Frese “S” Type – Dynamic Balancing Valve | Pak Plant Ltd.
Frese Sigma is used in heating and cooling systems for the distribution of flow in various sections of the system. 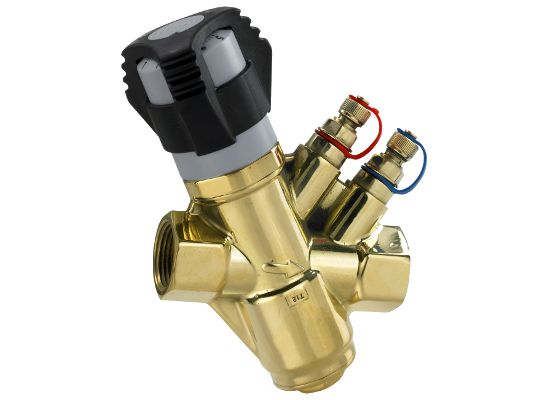 The dynamic balancing valve ensures easy and reliable balancing of the system, regardless of any fluctuations in the differential pressure of the system. Frese Sigma limits maximum flow in the system, ensuring the most economical operation and can be used in both variable and constant flow systems.